Saving for a deposit is never easy, the Government has several schemes available to help buyers purchase their new home. The Help To Buy scheme can help you purchase a property with only a 5% deposit. 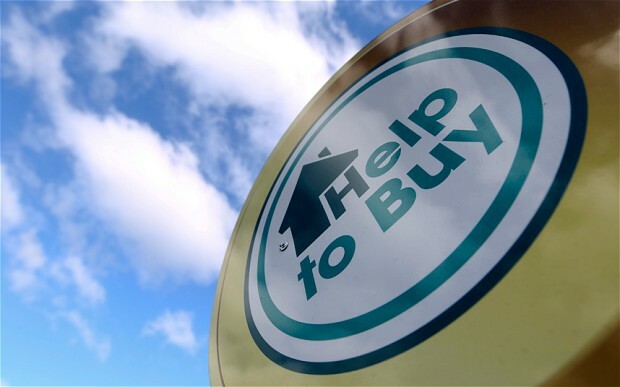 Help to Buy is a Government-funded scheme, designed to help firsttime buyers and existing homeowners, buy a new-build property with a minimum 5% deposit combined with a standard mortgage and up to 20% equity loan provided by the Government.